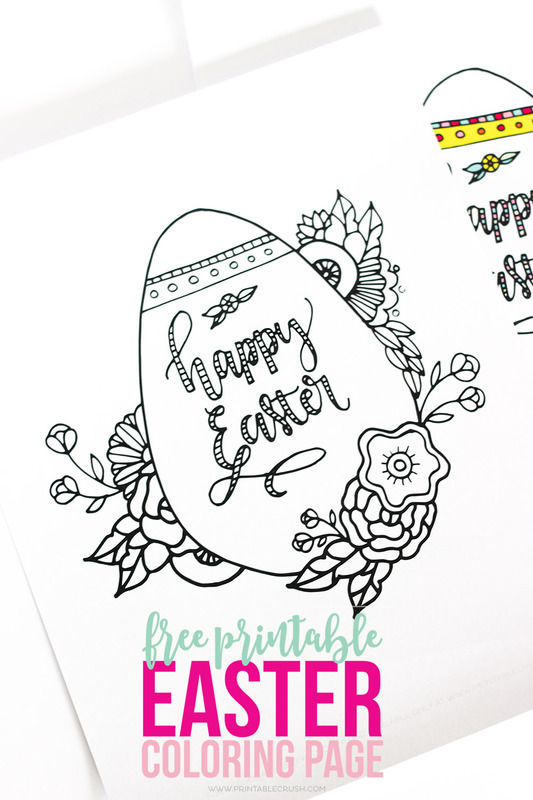 Free Printable Easter Coloring Pages are fun for kids of all ages! 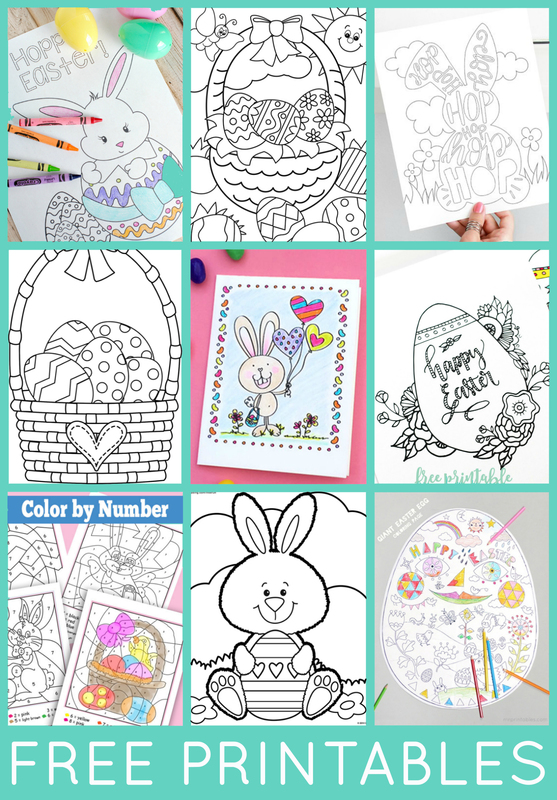 Easter egg coloring pages, Easter bunny coloring pages, Easter basket color-by-number sheets, and more adorable Easter pictures to color! 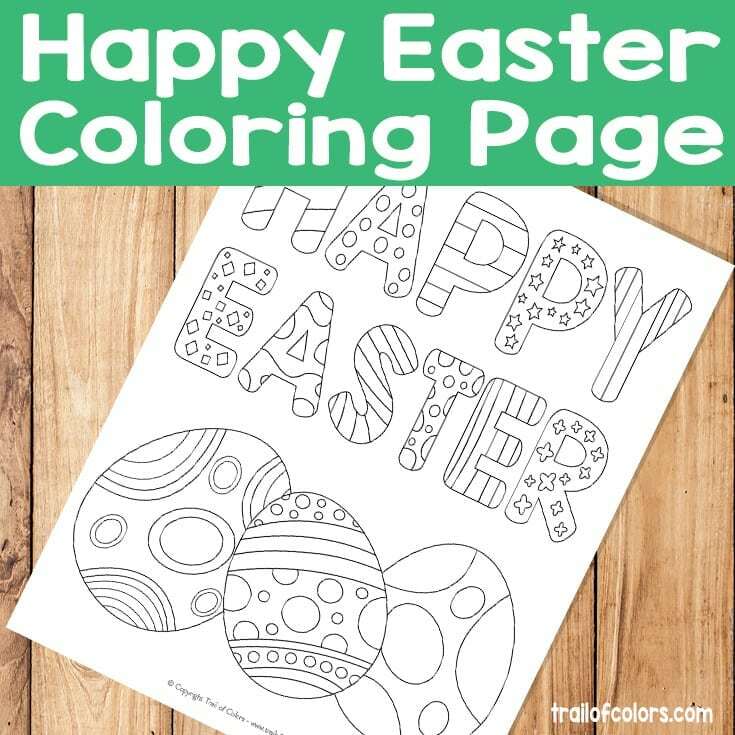 Easter coloring sheets are perfect for the whole family! 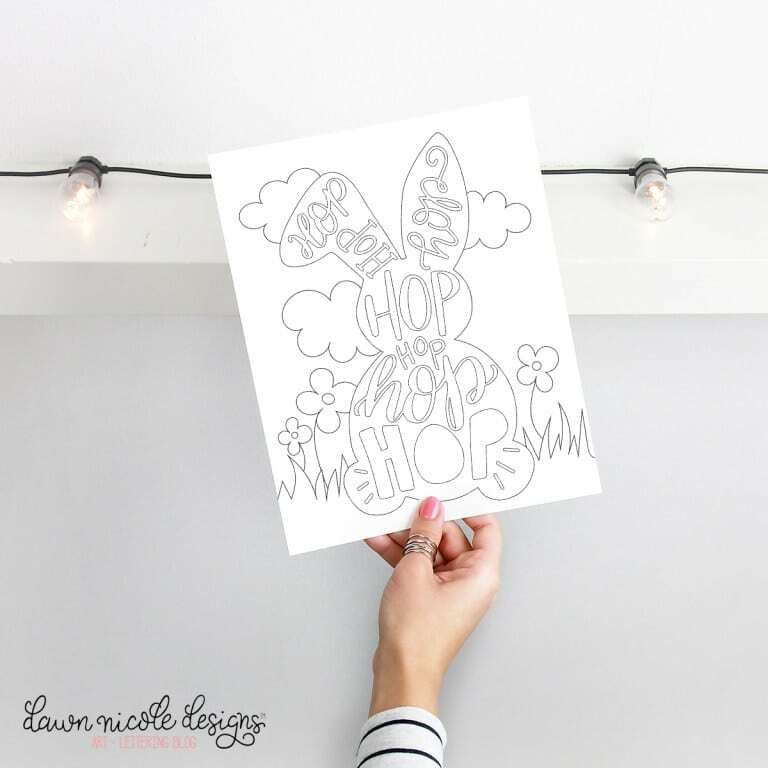 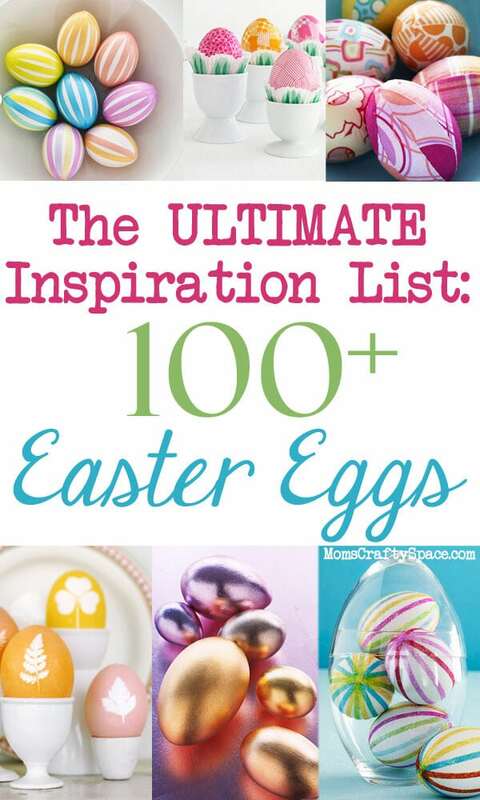 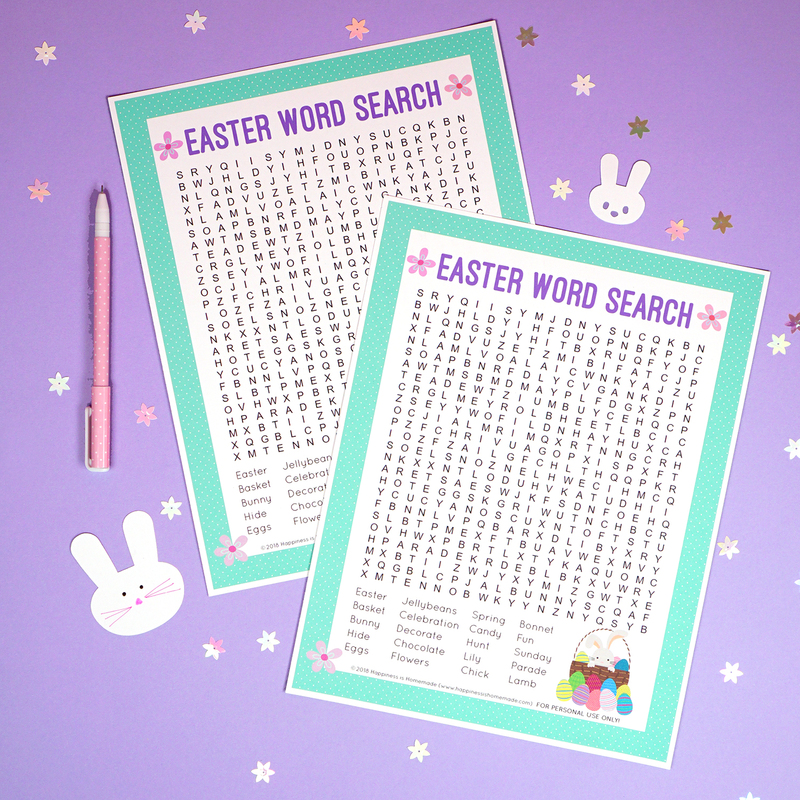 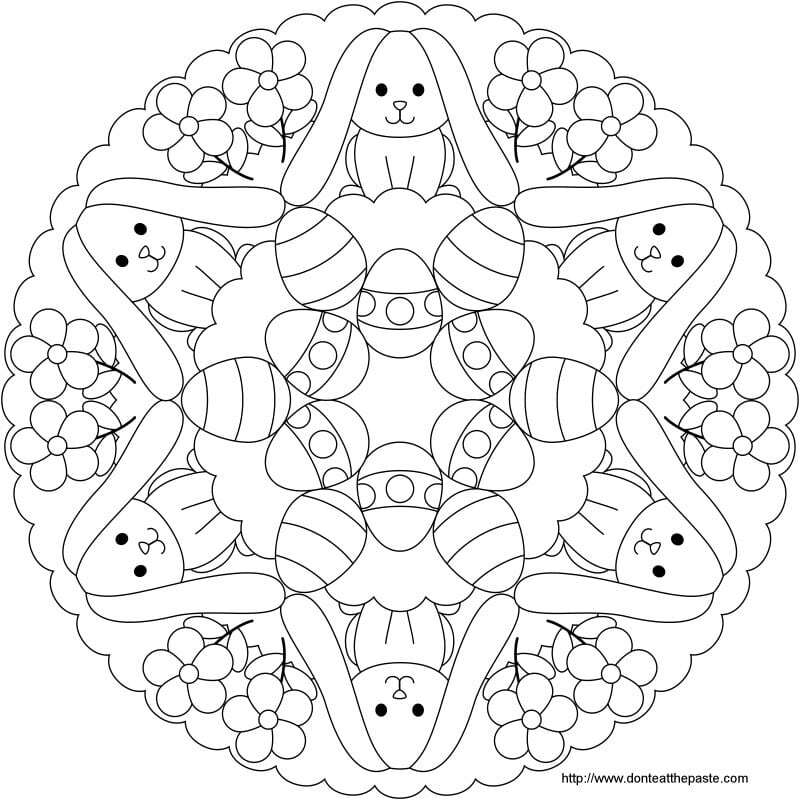 Looking for cute printable Easter coloring pages for kids and adults? 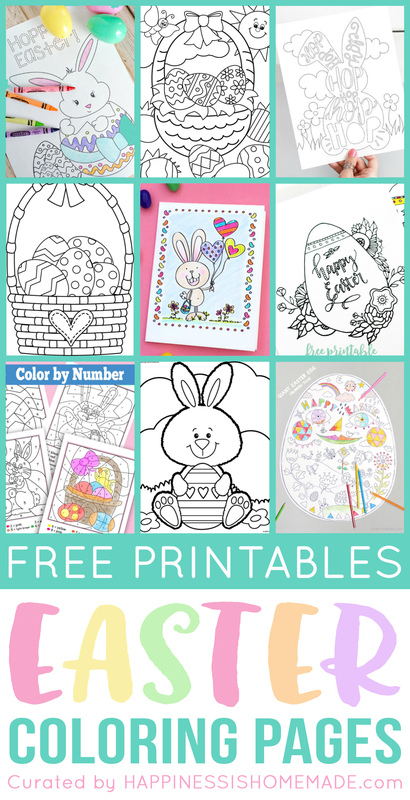 This collection of 15+ free Easter coloring sheets is great for all ages! 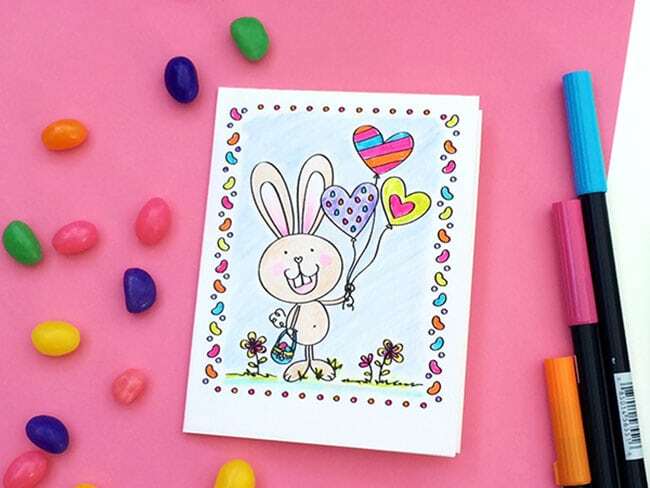 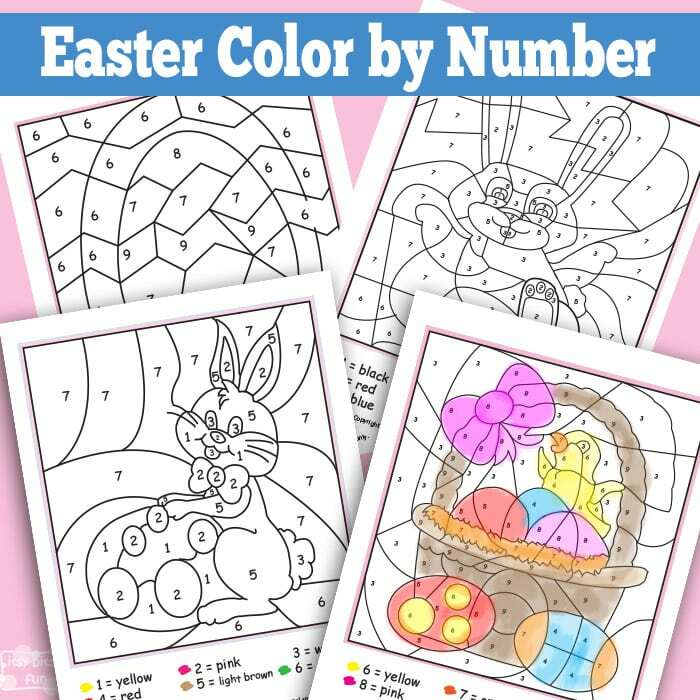 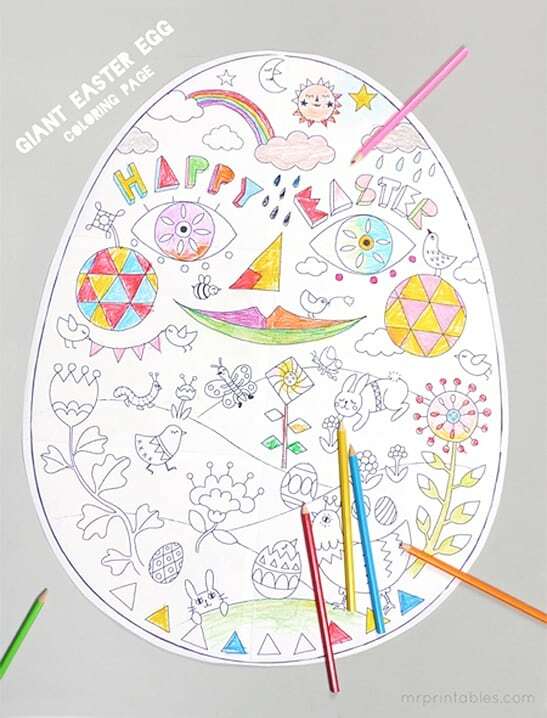 From simple Easter color-by-number sheets that are perfect for younger children to more intricate designs that older children and adults will enjoy – there’s something for everyone in this fun Easter coloring page collection! 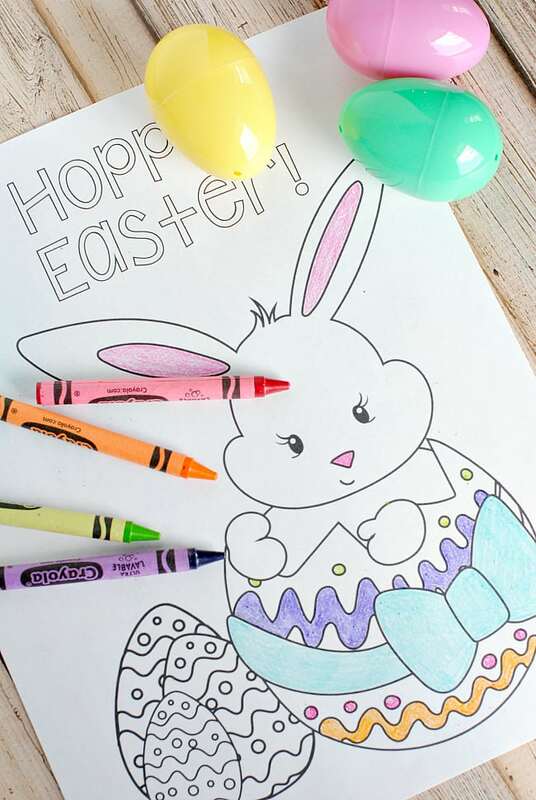 Coloring with your family is a wonderful way to promote creative family bonding time! 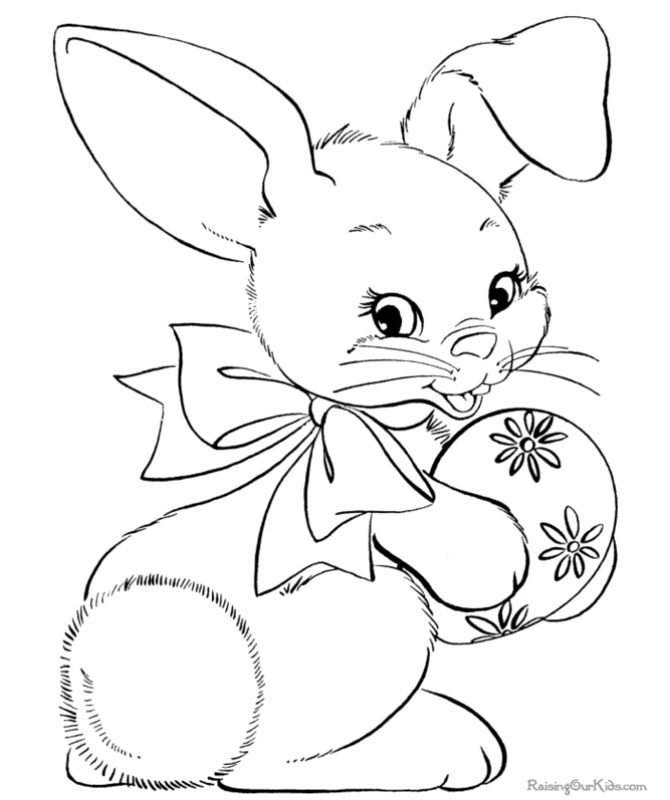 Easter Basket Coloring Page by Oriental Trading Co.
Adorable Easter Bunny and Easter Egg Coloring Sheet by Oriental Trading Co. 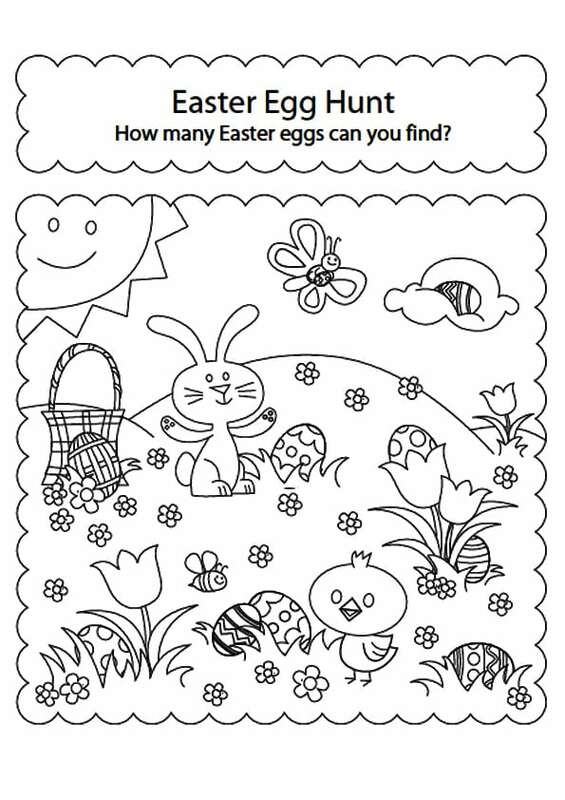 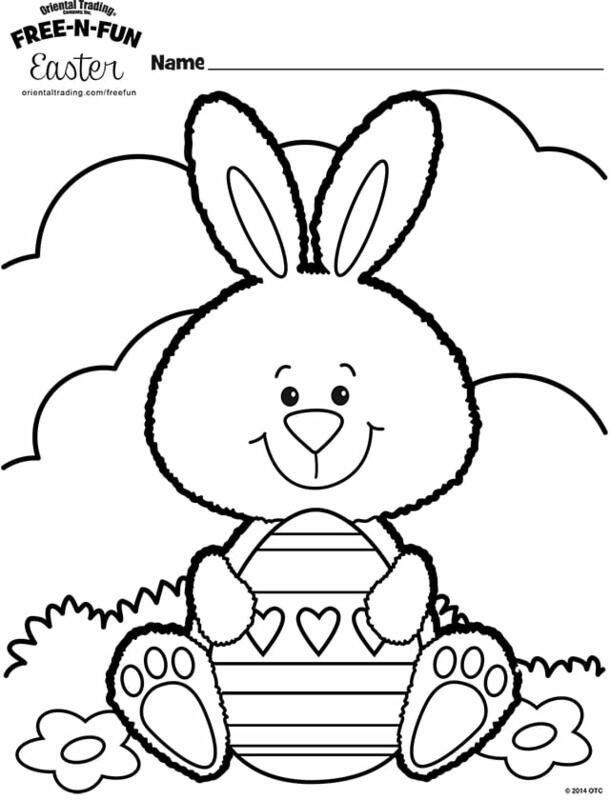 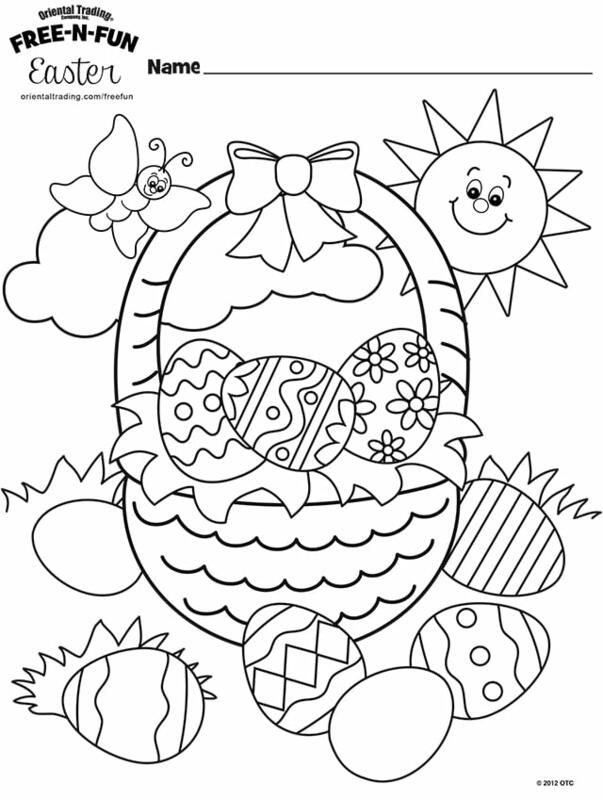 These Easter coloring pages are sure to be a huge hit with your family! 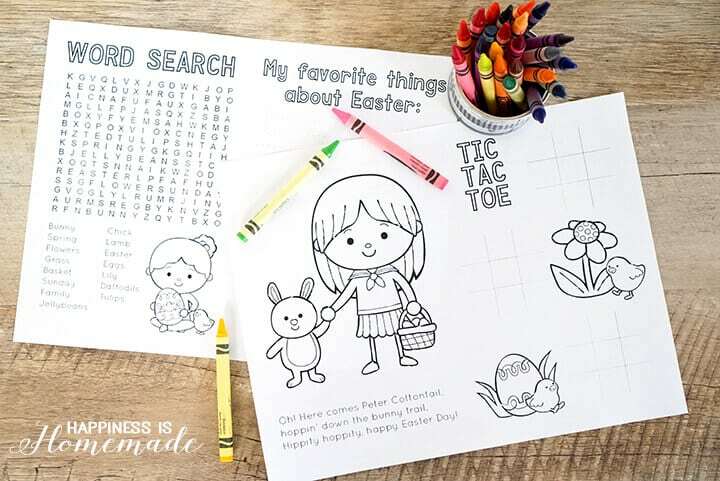 They’re perfect for a creative family bonding activity, and they’re also great for classrooms, Scout troop meetings, church groups, Easter parties, and more! 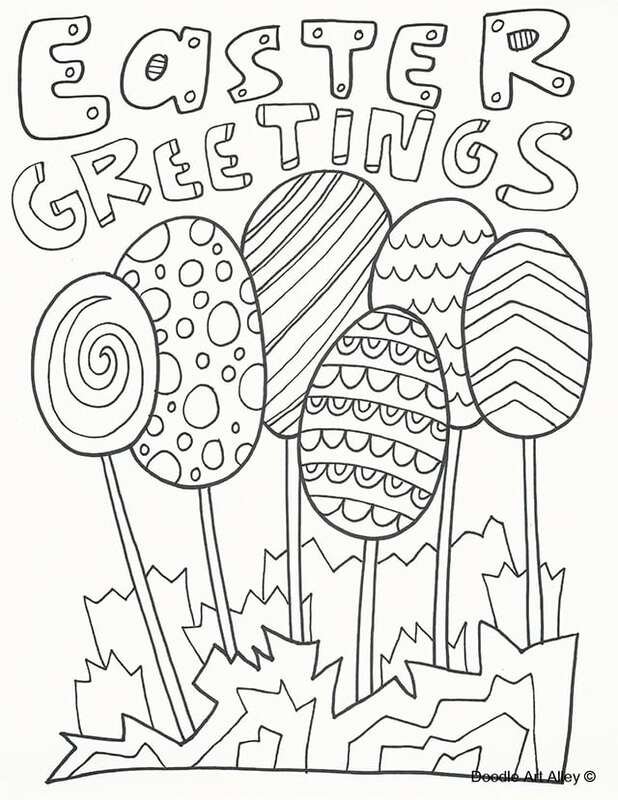 Pin these Easter Coloring Pages for Later!